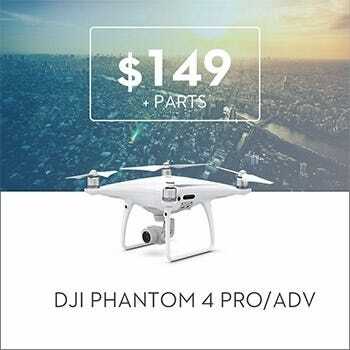 DJI’s Phantom 4 was released in 2016 as an updated version of its most popular prosumer drone model. 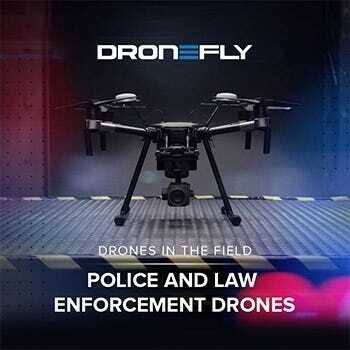 This drone brought obstacle avoidance, faster flight speed, increased signal range, and a longer flight time. 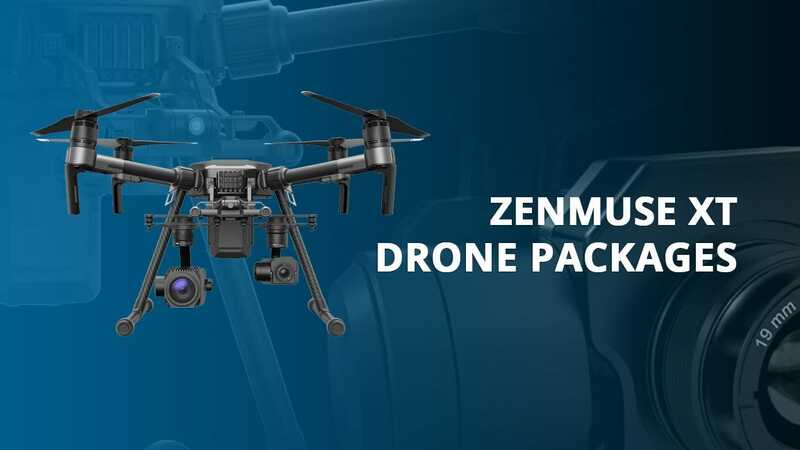 This drone was a significant upgrade from its Phantom 3 predecessors and became the go to option for filmmakers and aerial photographers with its ease to operate and superior image quality. 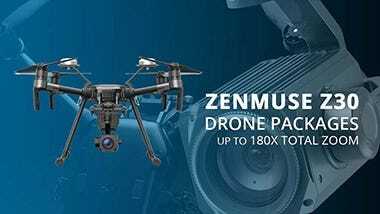 And at a time before the Mavic Pro, this drone was extremely portable and capable. 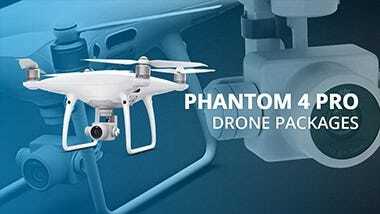 The iconic Phantom 4 drone is still respected for its durability, fast flight speeds, crispy 4K footage, and motors giving it increased stability in less than ideal conditions. 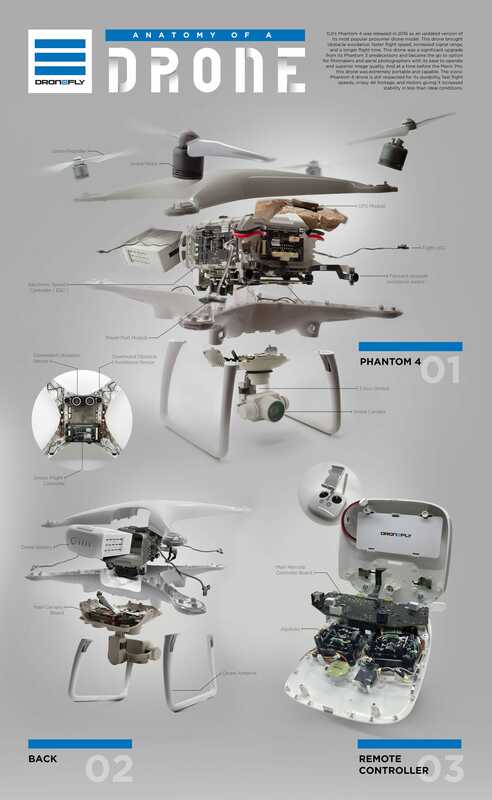 See the inside of the Phantom 4 below! 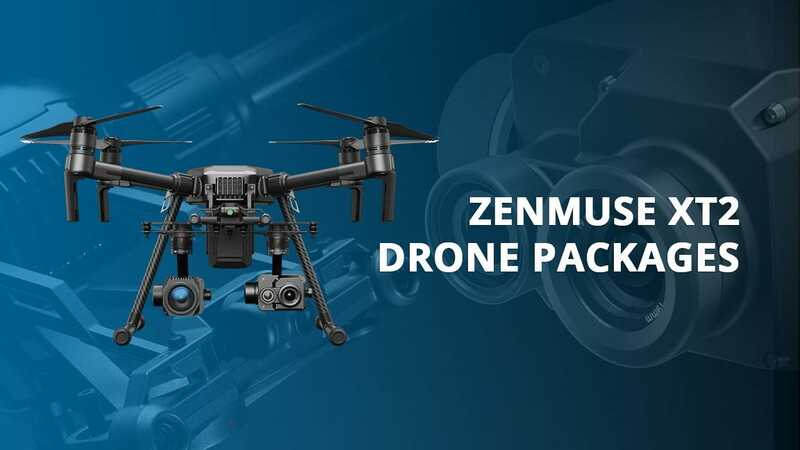 Drones (quadcopters) have two clockwise motors and two counter clockwise motors to equalize the turning force produced by the rotating propellers. This is because of Newton’s Third Law which states that for every action there is an equal and opposite reaction. So having an equal number of motors counteracting each other provides stability through equalizing the turning force. This is why on helicopters there is a tail rotor to counteract the turning force from the single main rotor. 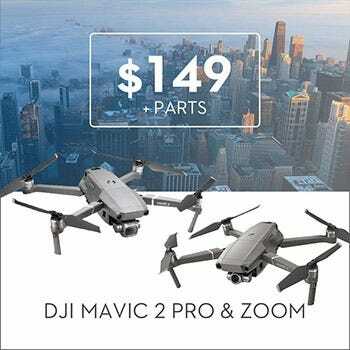 As drones (quadcopters) have two counter clockwise motors and clockwise motors, it also has two different propellers, one for each motor direction. 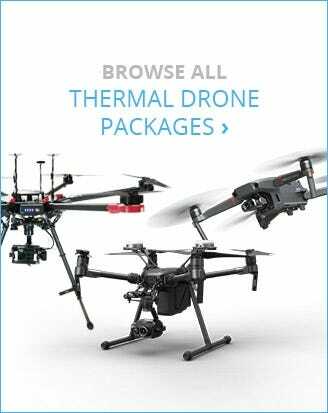 Each propeller rotates pushing the air down on the airfoil surface creating an area of lower pressure on top of the propeller and an area of higher pressure below it resulting in a difference of pressure thus pushing the drone up. This is the brain of the drone. 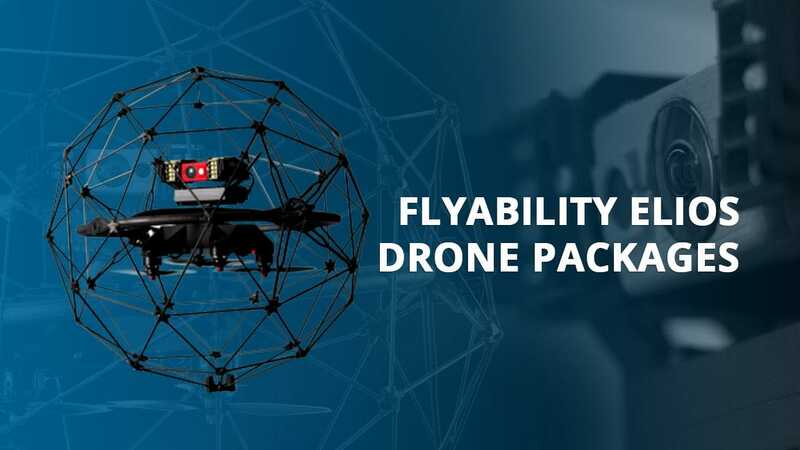 The flight controller takes in inputs from the GPS module, compass, obstacle avoidance sensors, and the remote controller and processes it into information that is given out to the ESCs to control the motors. An example of this is seen when a drone is hovering during windy conditions. 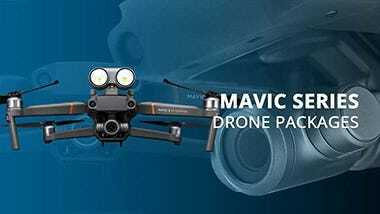 In the past or if you have a cheap drone it will just drift around as there are no sensors relaying information about the drone’s location and how to correct for these changes. 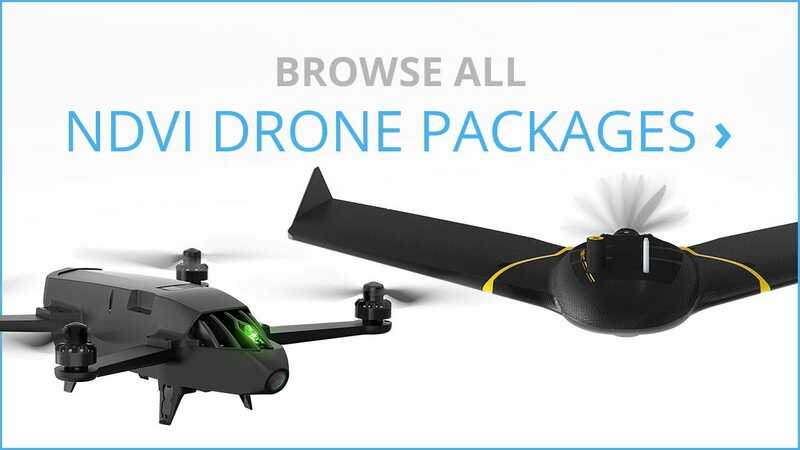 In this drone however, the drone knows its exact location from the GPS and the downward vision sensors, so even if wind is blowing it will stay in its exact place this is because the flight controller sends the proper instructions to the ESCs and intern the motors to compensate for the wind factor. 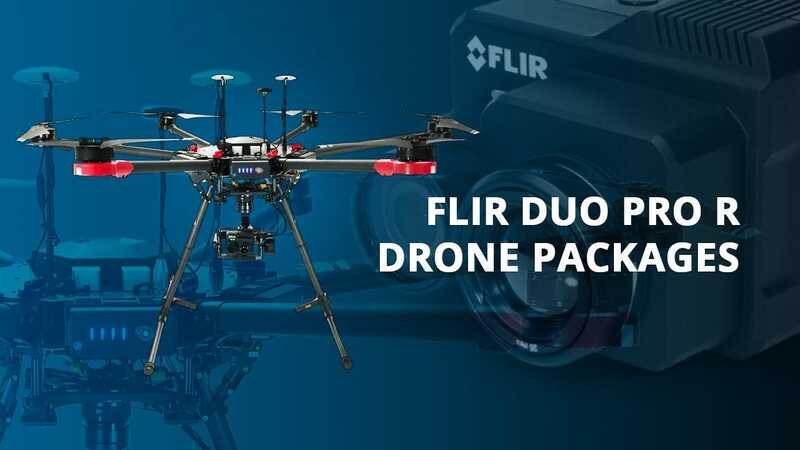 The global positioning satellite module uses two different global positioning systems to pinpoint the drone’s location. It uses the Russian network known as GLONASS (Globalnaya Navigazionnaya Sputnikovaya Sistema) which is comprised of 24 satellites orbiting Earth. This is used in conjunction with the United States network consisting of 31 satellites. These satellites transmit information about its location to Earth’s surface. 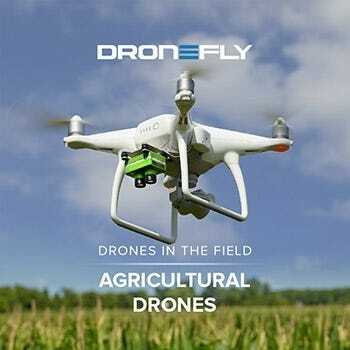 These signals travel at the speed of light and are read by the GPS module on the drone. From there, the drone calculates its geolocation based on the amount of time it took for the signals to arrive from the various satellites. 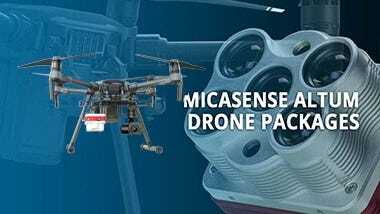 These global positioning satellites give the drone the ability to understand where it is on Earth and maintain its position. The ESCs are connected to the power distribution board (the battery) and the flight controller, as the ESCs receive signals from the flight controller it changes the amount of power given to each of the motors. This monitors the amount of power coming from the battery and distributes it to the drone’s ESCs and the fight controller. 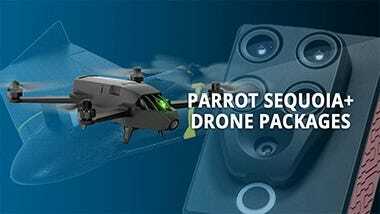 This drone has stereo vision sensors on the front and on the bottom, these sensors work in pairs, just like your eyes. These sensors calculate depth by identifying which image pixels from each sensor correspond to the same point. 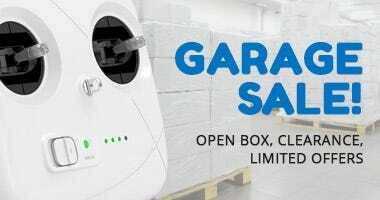 From this, the drone is able to calculate the distance it is from the object in front of it as the distance between the sensors is constant. 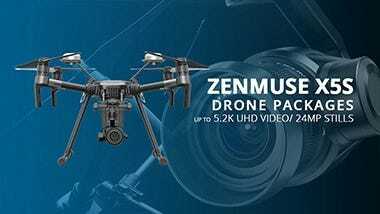 In other words, the drone solves the Pythagorean Theorem repeatedly to calculate the distance an object is from the drone. This is how drone footage is kept so still and stabilized. A motor is placed on the 3 different axes around the camera. When the sensors detect motion on any of these axes, the motors counteract the motion to cancel it. This happens almost instantly as thousands of calculations are executed to provide smooth footage. A lens opens at the front of the camera and light streams in. An imaging sensor captures the incoming light rays and then processes it into a digital image. 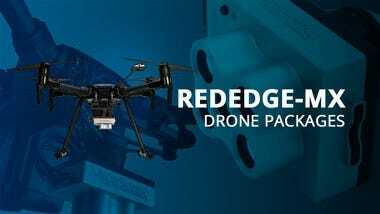 These batteries are ‘intelligent’ meaning that they have over-charge protection, temperature data, charge cycle history, and communicate power output to the drone. This is to ensure the battery is safe to use repeatedly and so that there are no problems during flight. 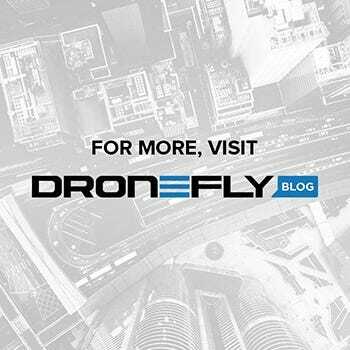 Inside the legs of the drone is the transmission system which relays information from the drone to the controller and from the controller to the drone. Also, in the legs of this drone is two compass sensors which relay its direction to the flight controller. One sensor sends out a high-frequency sound pulse and the other sensor receives the pulse. 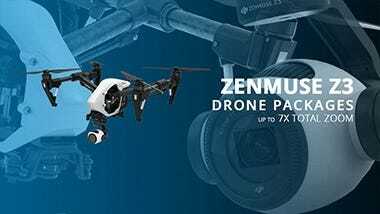 Based on the amount of time between sending the pulse and receiving the pulse the drone calculates the height of the drone off the ground. 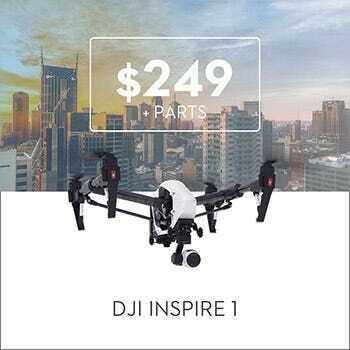 These flash various colors to show the user what direction the drone is facing. 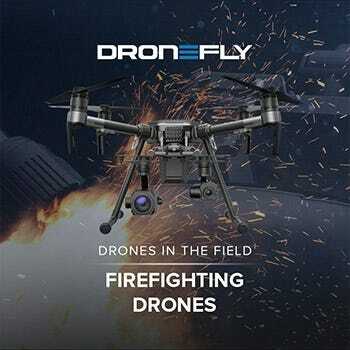 The two flashing red lights show the front of the drone (the direction the camera is facing). The two green flashing lights are the back of the drone. These translate the physical movement of the sticks into information that the controller can use to communicate with the drone. The left joystick moves the drone up and down and does pan right and pan left. The right joystick moves the drone forward and backward and does drift right and drift left. 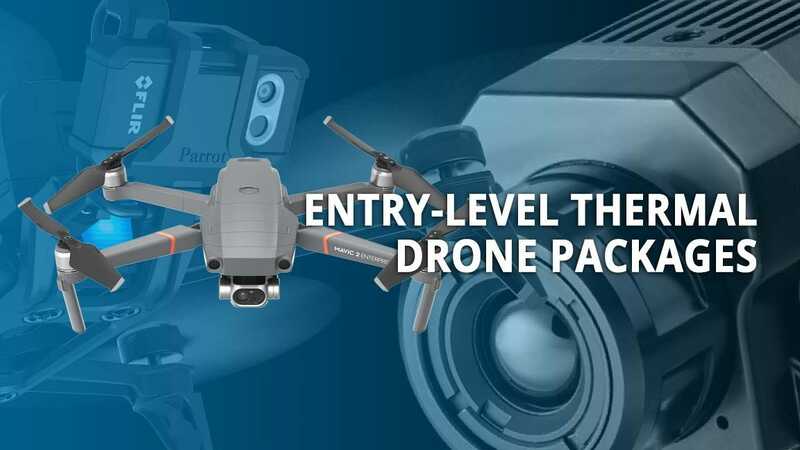 This receives information from the drone about its location, altitude, and what the camera is seeing. It also takes inputs from the joysticks and sends the commands to the flight controller. 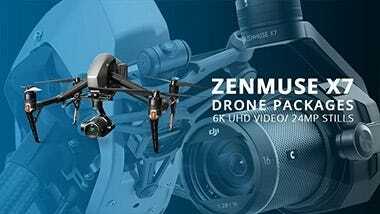 This processes information from the imaging sensor and gimbal motors to ensure stable footage. This board also processes the camera information and writes the image to the micro SD card. 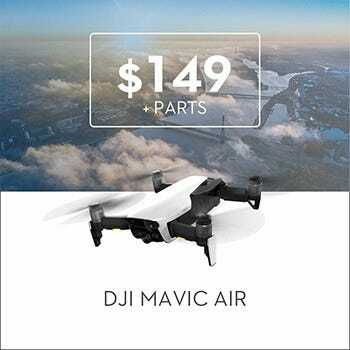 Need a DJI Drone Repair? 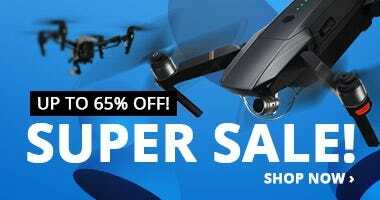 We here at Dronefly.com have been doing the highest quality authorized DJI repair since the beginning. 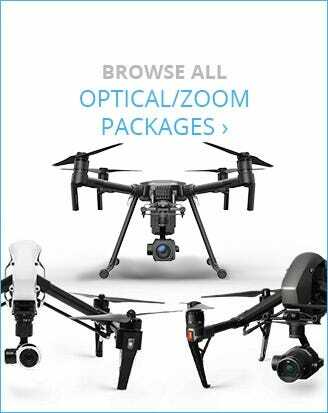 Located in Los Angeles we are the go-to place with drone repair near me and local DJI repair. 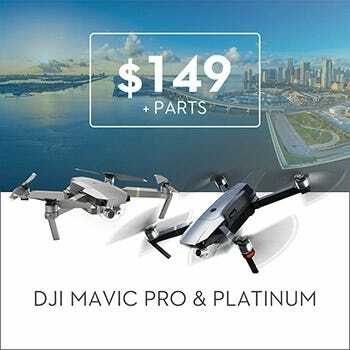 Our team of experienced drone repair technicians can get your drone up and flying again whether it be a DJI Mavic Pro repair, DJI Phantom repair, DJI Mavic Pro Platinum repair, or a DJI Inspire 1 repair.